Helping others reach their potential. Jeffrey is a Microsoft MVP, Author, Speaker, Clear Measure Chief Architect, and Azure DevOps Expert. 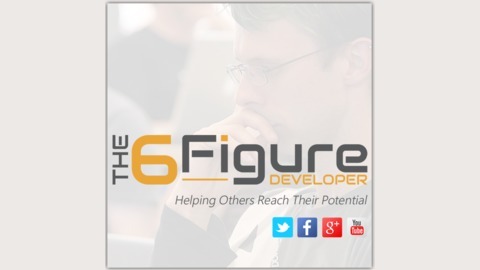 We talk DevOps Principles, Feature Flags, and more! × Subscribe now! 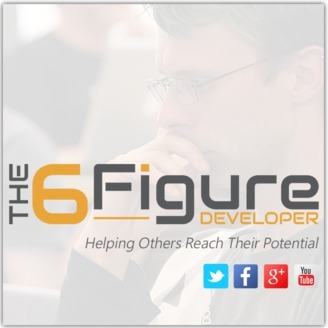 Never miss a post, subscribe to The 6 Figure Developer Podcast!